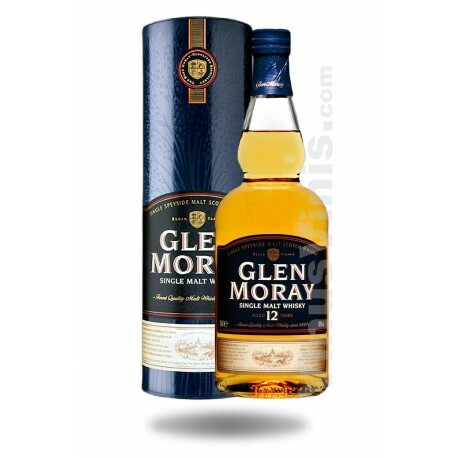 Glen Moray 12 Years Old is matured in traditional low roofed warehouses allowing the malt's well-rounded character to emerge. 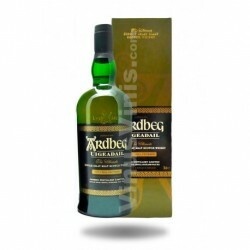 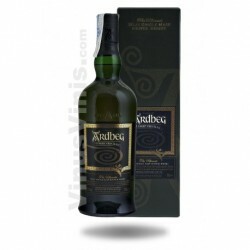 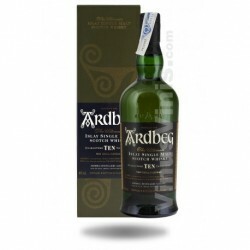 The aroma is sweet, fruity and floral with Highland toffee, brambles and a hint of ginger marmalade. 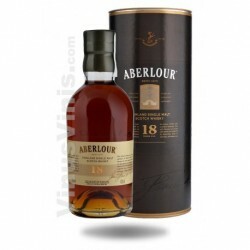 The taste is smooth and warming with sweet, malty flavours. Glen Moray 12 Years Old is a fine example of Speyside Single Malt Scotch Whisky that can be enjoyed on its own or with a dash of water - to reveal an additional range of tastes for you to discover.